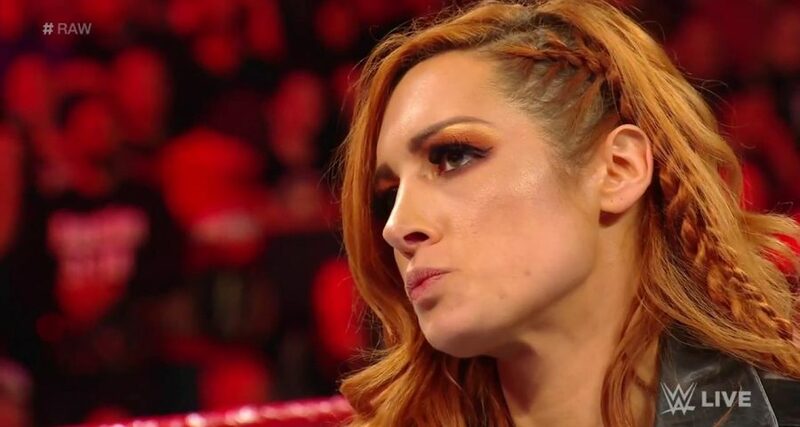 Becky Lynch opened up to ESPN’s Ariel Helwani Friday afternoon about her struggles with depression after being forced to leave wrestling in 2006. While working for SHIMMER, Becky, then known as Rebecca Knox, suffered a serious head injury that left her dizzy, with headaches and a constant ringing in her ear. Any planned matches Becky had were scrapped, and the Irish superstar went on a hiatus that lasted all the way until 2013. “For years, I struggled with letting go…it was like this dark pit of depression,” Lynch said. For a young wrestler whose dream it was to make it to the WWE, being forced to leave the ring took a large toll on Becky’s well-being. “It sounds dramatic to think of it as a death, but it was because I think a part of myself had died,” Lynch said. Lynch struggled with the depression and the head injury for years, but the Irish Lasskicker never lost sight of her ultimate goal: becoming a WWE Superstar. “I always journaled, I always wrote that I needed to get back there, I knew I was meant to be in WWE,” Lynch said. Of course, the story would turn into one with a happy ending for Lynch, who got back into wrestling in 2013, signing an NXT developmental deal. Since joining up with WWE, Becky’s become a two-time Women’s Champion, and one of the most beloved acts in all of wrestling.